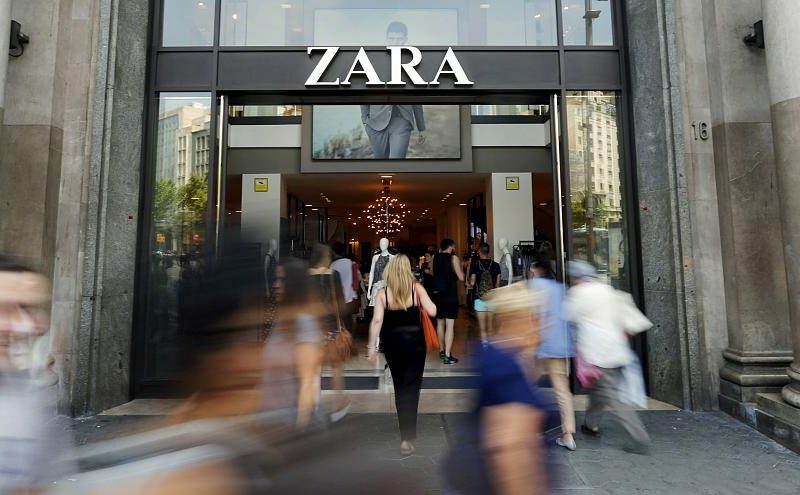 Spain-based clothing retailer Zara will make its products available to online shoppers in an additional 106 countries, many of them in Africa, parent firm Inditex announced on Wednesday. Despite a 41 percent increase in 2017, online purchases account for only 10 percent of Inditex’s group net sales, lagging some of its rivals. Shares closed 5.2 percent higher after the news, clocking up the second biggest daily gain on Spain’s stock index. Inditex said many of the new overseas markets were in Africa and included Angola, Ivory Coast, Senegal and Ghana. The online store was also being launched in numerous parts of the Caribbean and Indonesia, it said. Countries or territories that do not have physical Zara stores will be able to access a dedicated platform from Thursday, with orders processed in Spain. “From tomorrow, Zara’s global women’s, men’s and kids’ collections will be available in a total of 202 markets, underpinned by the integrated store and online platform,” the company said in a statement. However, of those 202 markets, 47 will still not have an online shopping option. An Inditex spokesman said that the company will further expand its online offering, aiming to have all its brands available online by 2020, as previously announced. Following the launch, Zara customers in the countries covered will be able to place orders in euros, including shipping costs and custom charges, the company said. Orders will be fulfilled from the online platform in Spain. Inditex is seeking to integrate online sales with its store network by focusing on large, attractive shops where customers might try on items to buy later online.